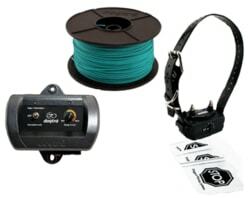 Anti-barking collar PetSafe Deluxe is a versatile collar designed for all sizes of dogs, which used to prevent barking static correction. 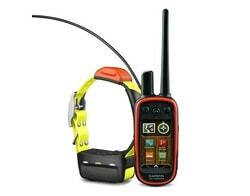 The collar is activated by dual detection barking Perfect Bark ™ technology, which combines vibration and microphone. 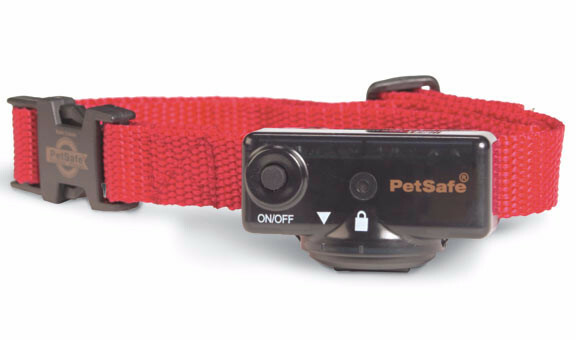 Anti-barking collar PetSafe Deluxe is a versatile collar designed for all sizes of dogs, which used to prevent barking static correction. 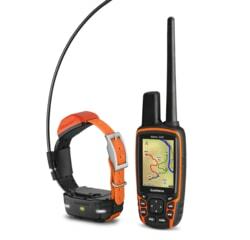 The collar is activated by dual detection barking Perfect Bark ™ technology, which combines vibration and microphone. 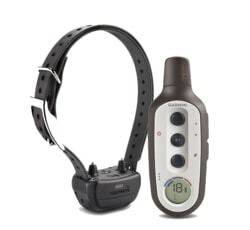 Collar activates and issue correction only in case if you capture the vibrations of the vocal cords and sound when the dog barking / howling. At the first bark, it emits a warning beep first. 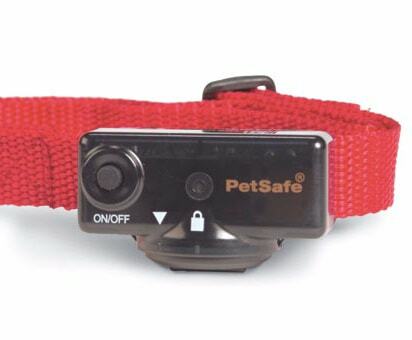 If the dog barks again, the collar sends another warning signal, but now static. The intensity of the warning signals escalates if the dog continues to bark. If the dog doesnt bark in 30 seconds, the setting unit will reset. 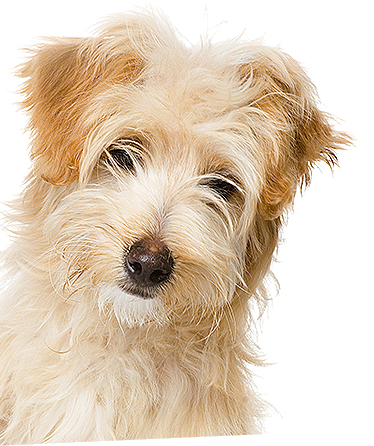 If the dog barks more than 15 times within 50 seconds, the unit automatically switches off for 3 minutes. 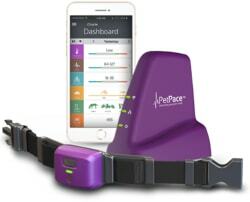 Collar utilizes static correction for elimination of barking, which is the most efficient commercially available. Correcting your dog has to get attention, not to harm him in any way, whether to punish him. Collar Deluxe has three basic levels of brightness adjustment, each of which has still possible 6 levels of static correction settings. 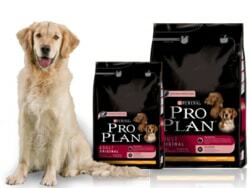 Collar and can adapt very well temperament and weight of the dog. 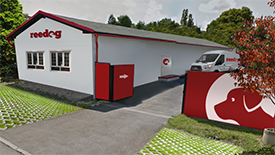 The owner sets the base level (1, 2 or 3). 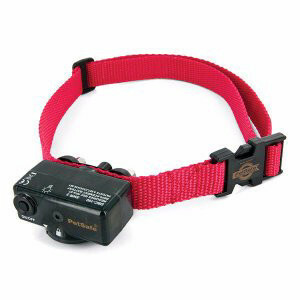 When the dog starts barking, the collar will begin to broadcast a correction from levels 1-6 in the specified level. 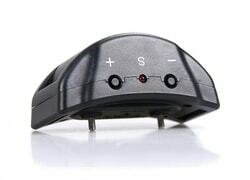 PerfectBark ™ technology - This is a dual detection which combines vibration and microphone to eliminate false trigger signals. 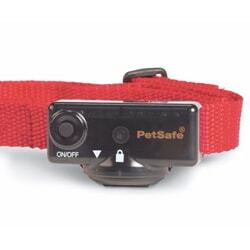 This exclusive technology ensures that the collar activates and issue correction only in case if you capture the vibrations of the vocal cords and sound when the dog barking / howling. This detection method is particularly suitable if the dog only barks but howls. Sometimes it is possible that if the dog howls and barks not, a classic collar (see eg. PBC19-10765) not only effectively detect the vibration of the vocal cords and thus activate tz send correction. 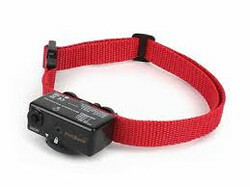 We do not guarantee that the collar can always correctly assess the howling dog, and so it effectively absorb. 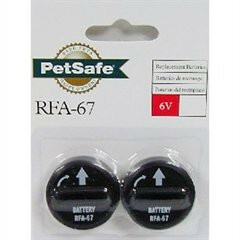 Collar uses 6V battery (RFA-67D) - PetSafe special battery that standard will last from 3-6 months but at the onset of the collar to be reckoned with its increased load (dog collar will often "test"), and so the battery can last only a few weeks . 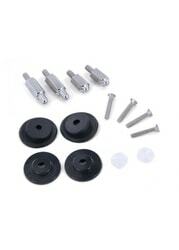 The packs are already 1pc battery RFA-67D.